When Conor McGregor knocked out Jose Aldo, a man who hasn’t lost a fight in over a decade, in just 13 seconds during the main event at UFC 196 on March 5, people also began to take notice of Ido Portal, the movement coach famously hired by The Notorious to help him prepare for the mixed martial arts competition. 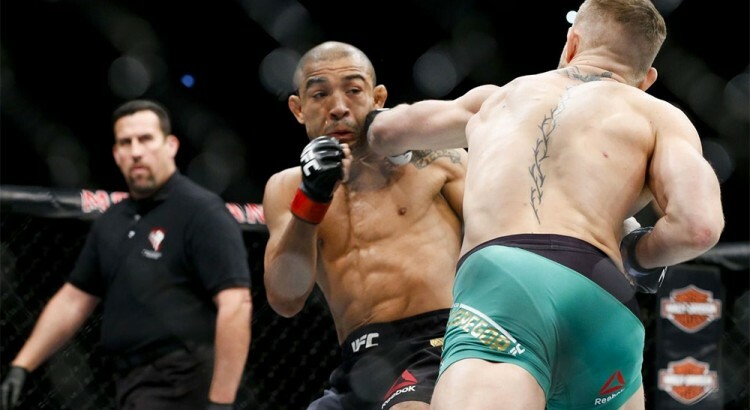 The preparations leading to the fight with Aldo was Portal’s first time to work with McGregor. He said The Notorious reached out to him after watching footage of his promos and seeing his interviews. He said he is hoping to work with Conor more in the future, but he admits that he has also been receiving an overwhelming amount of requests from other athletes following the spectacular conclusion to the Aldo-McGregor fight.